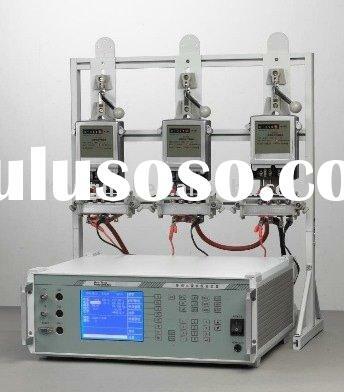 The bench accords with the standard of " IEC 60736: 1982 testing equipment for electrical energy meters" "IEC 62053"
The bench can do warm up test, starting test, no load test (creep test), error test (accuracy test), dial test, tests of the influence quantities and test of repeatability of the measurements. The bench is using the PWM, technology to amplify voltage/current output, the high efficiency at >85%, and lower the heat. 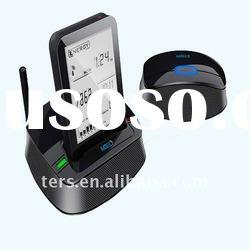 The PWM can check the malfunction checking, preset, alarm, and protection. The signal source is using the newest digital controlled sine wave technology for frequency, amplitude and phase adjust. The bench is using comparison technology to test the error of energy meters. The bench is using the error processor system to calculate the error of each energy meter by the sub-error system, which can be connected by the internal RS485. 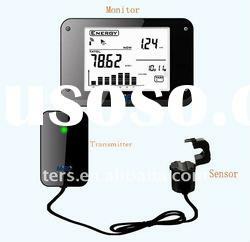 Different constant energy meter can be tested at one time. 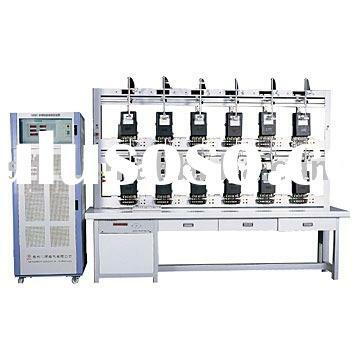 The test bench can be installed scanning head; It can offer 3 ranges adjustment. 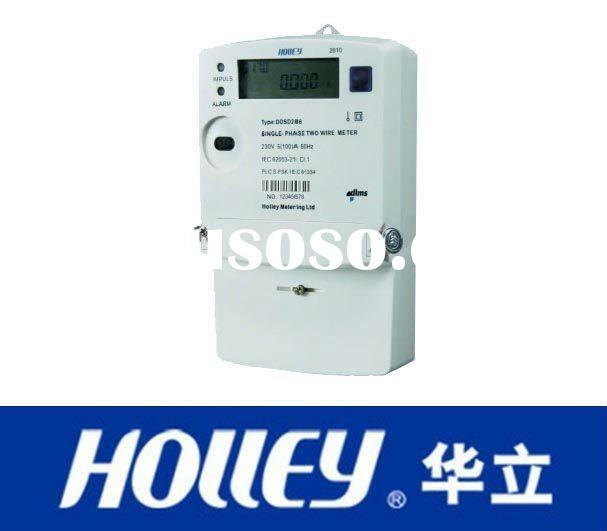 It is also can be accepted the signal for both round-style energy meter and digital LED energy meter. 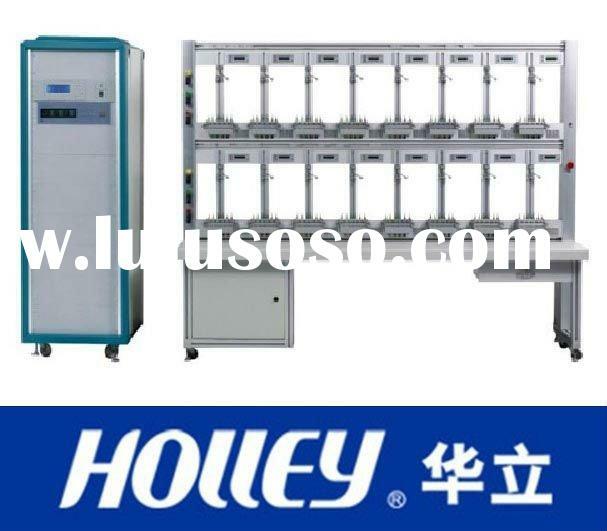 The test bench has the auto-search black marker function which can precisely locate the black marker during the no load test and starting test. The bench can choose to operate by keyboard or PC, which is very convenient. 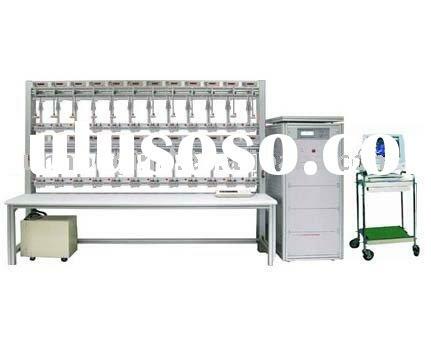 The working status of bench can be seen very clear and easy operation. 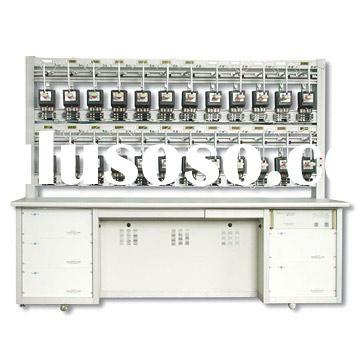 The bench is using the testing software complied with WINDOWS98/2000/XP which can auto-testing different energy meters. 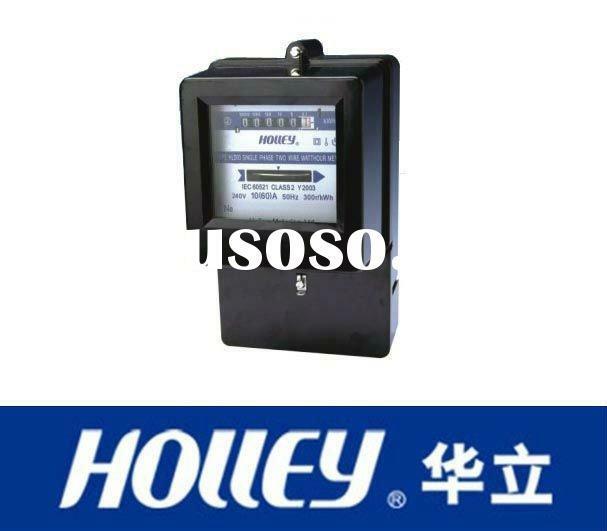 The software can realize the data from energy meter for statistics, search and management. 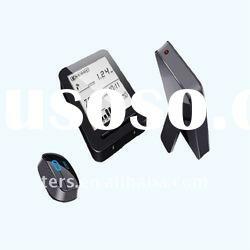 Electronic overload protection and security for open current circuit.